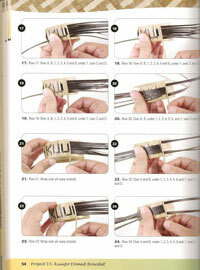 How to Weave Hawaiian Lauhala Bracelets - A Step-by-Step Guide - by Jim Widess. 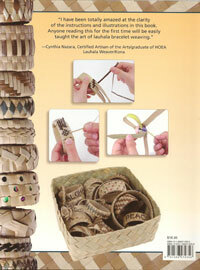 Expert craftsman Jim Widess teaches you how to weave beautiful bracelets from the leaves of the hala tree. 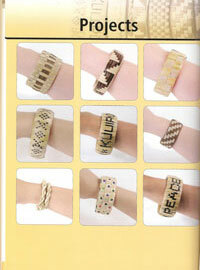 There are 19 different lauhala projects in all, including a lauhala hairband, a lauhala rose, and a lauhala ball. Even if you don't have access to Lauhala we list other materials, both manmade and natural, that can be substituted for Lauhala i.e. cedar bark, lanyard strands, etc. 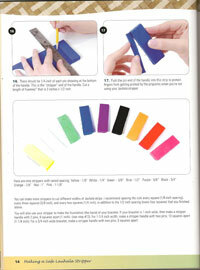 You can also use acetate and satin ribbons. 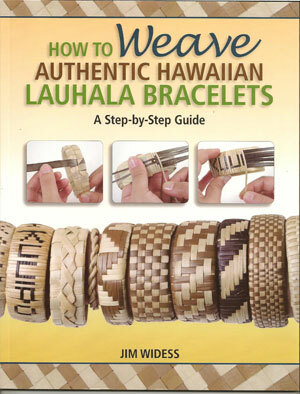 There is no end to the fun you and your children can have weaving bracelets for yourself, familiy members and friends while keeping this wonderful Hawaiian craft alive and flourishing. Each project is accompanied by step-by-step instructions and color illustrations that guide you through selecting and dethorning the prickly leaves, shaping the foundaton coil, and weaving patterns and designs into the bracelets. 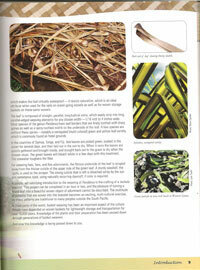 Detailed instructions and photographs show how to prepare and stretch the pandanus leaves so the stiff, crusty dry leaves become soft and pliable and easy to weave. We've come up with a child-safe lauhala stripper. You'll no longer have to worry about a young child cutting herself/himself on the sharp razor blades of the traditional stripper. And no fancy tools are necessary to make it. 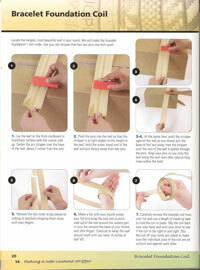 "I have been totally amazed at the clarity of the instructions and illustrations in this book. 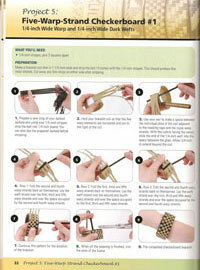 Anyone reading this for the first time will be easiliy taught the art of lauhala bracelet weaving." - Cynthia Nazara, Certified Artisan of the Arts/Graduate of HOEA. Lauhala Weaver/Kona.